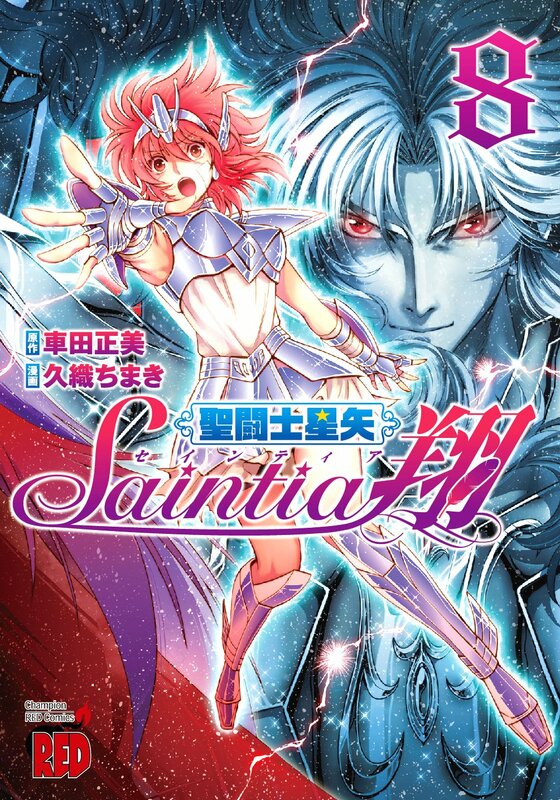 According to the February issue of Akita Shoten's Champion RED magazine, Chimaki Kuori's Saint Seiya Saintia Shou spinoff manga will be animated by Toei Animation. The manga is about the story after the defeat of Gemini Saga from Masami Kurumada's original Saint Seiya arc manga, but before the Posieidon arc. It follows a female "Saintia" named Shō who fights evil deities to protect Athena. The Manga started its serialization on August 19, 2013 of Akita Shoten's Champion Red magazine.